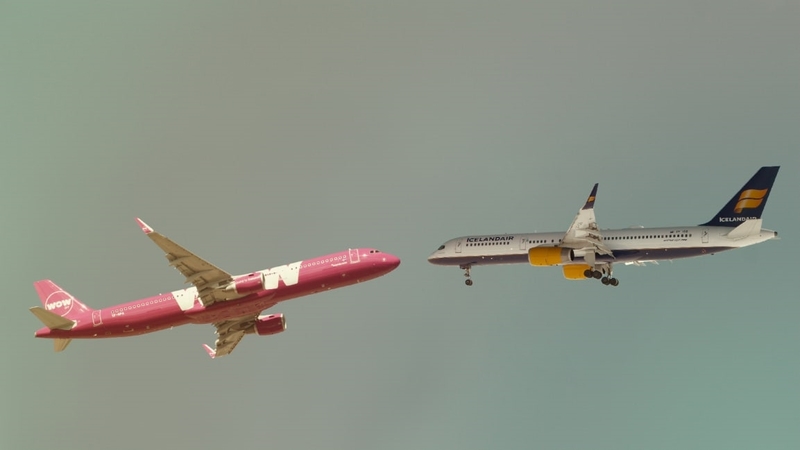 Reykjavik’s Icelandair just bought its budget rival, WOW Air. How do you say “monopoly” in Icelandic? Ultra low-cost carrier WOW, which made a name for itself with $99 one-way fares to Europe (and for generating about a thousand reviews with variations on the theme of “there’s nothing wow about WOW”), will be acquired by Icelandair in a deal valued at $18 million, according to Reuters. The deal is still subject to the approval of Icelandair Group’s shareholders, but based on the jump in Icelandair shares (up nearly 50% after the deal was announced), it seems like they are already on board. WOW’s founder and sole owner, Skuli Mogensen, said that the deal will make the company more competitive internationally. 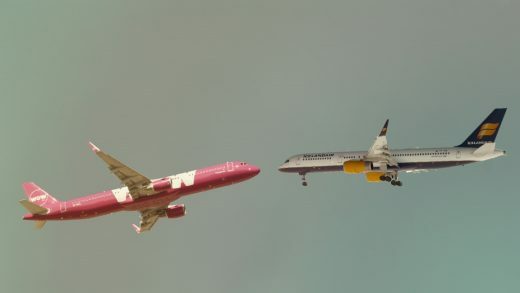 While the two companies will continue to operate as separate brands for now, fans of Icelandair may be wondering whether the affiliation with Icelandair will lead to improved conditions on the no-frills WOW, or whether WOW will eventually drag Icelandair down into its yes-we-will-charge-you-for-water hell.